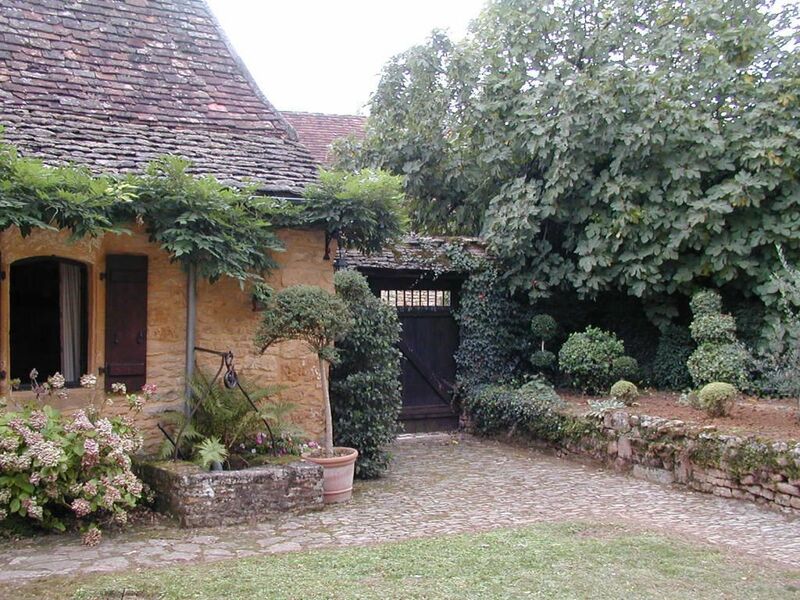 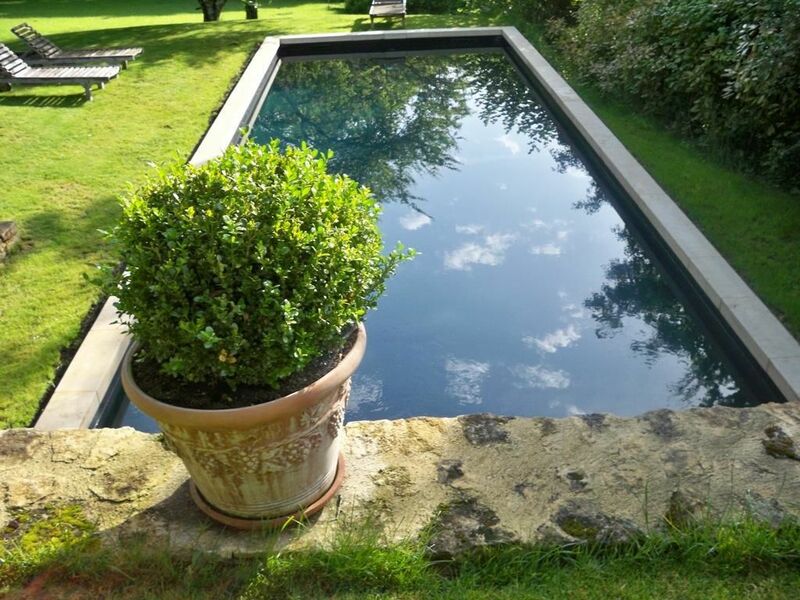 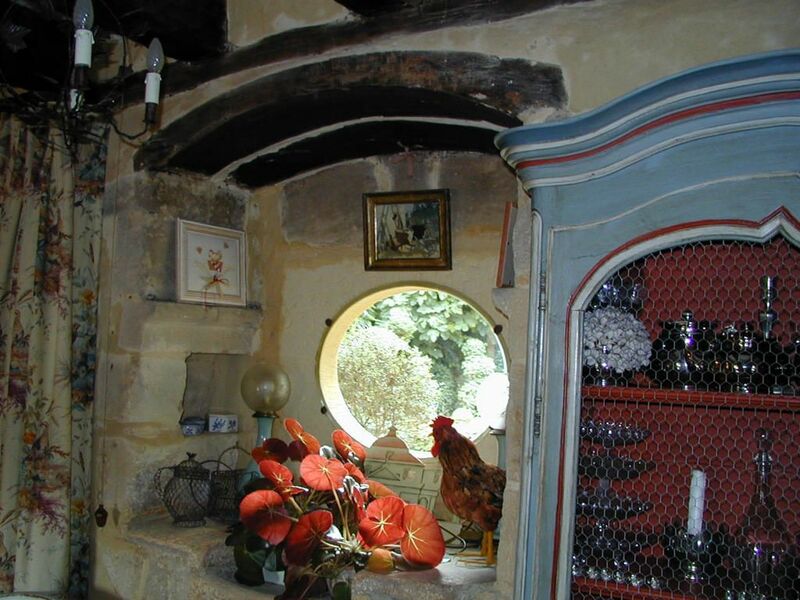 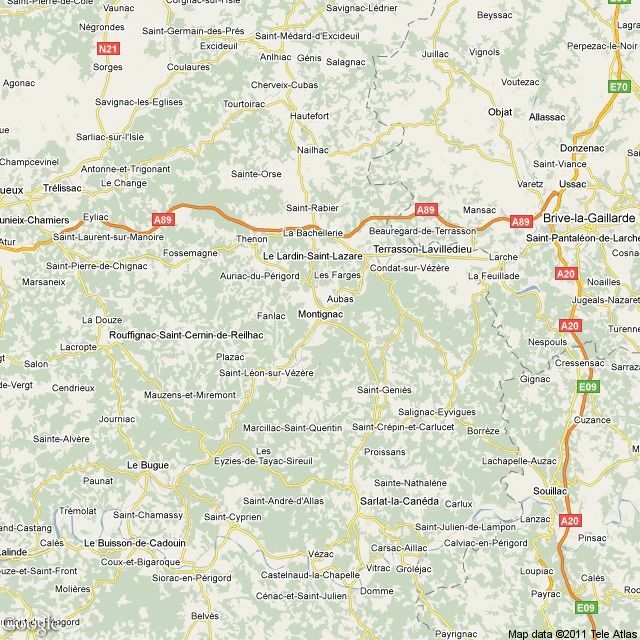 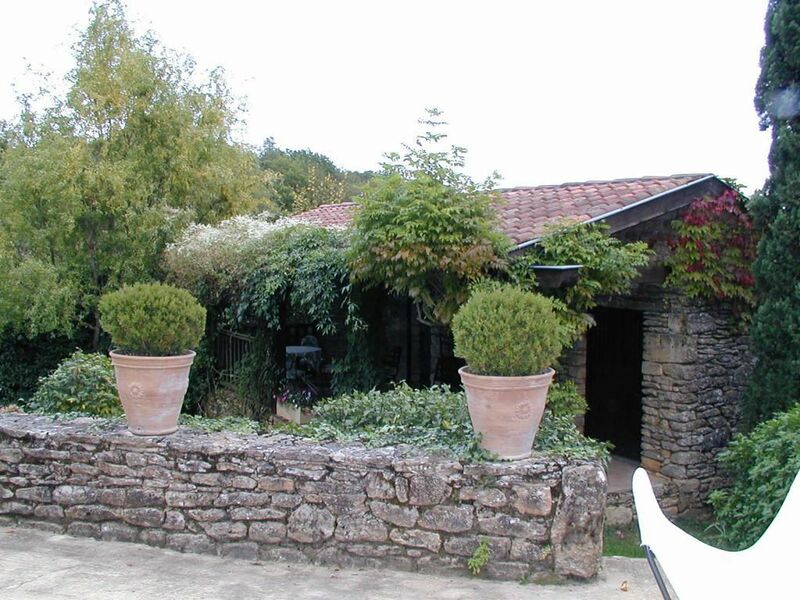 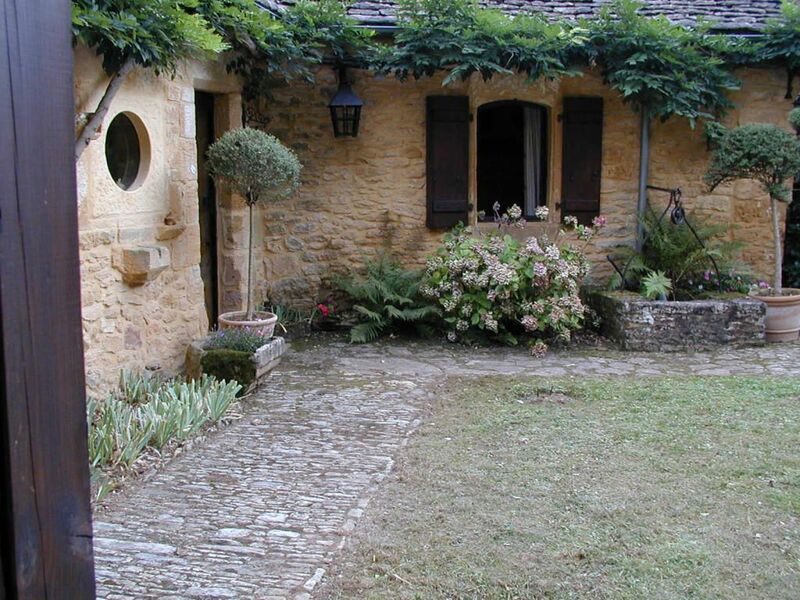 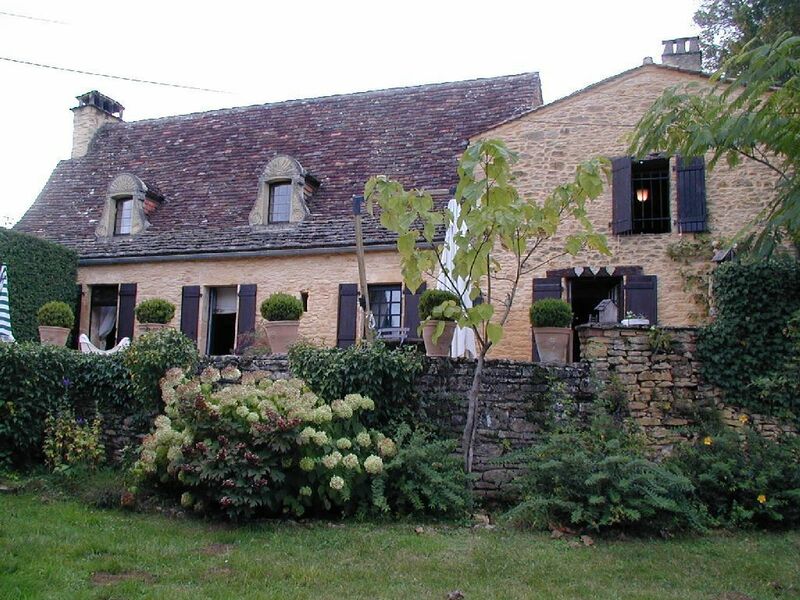 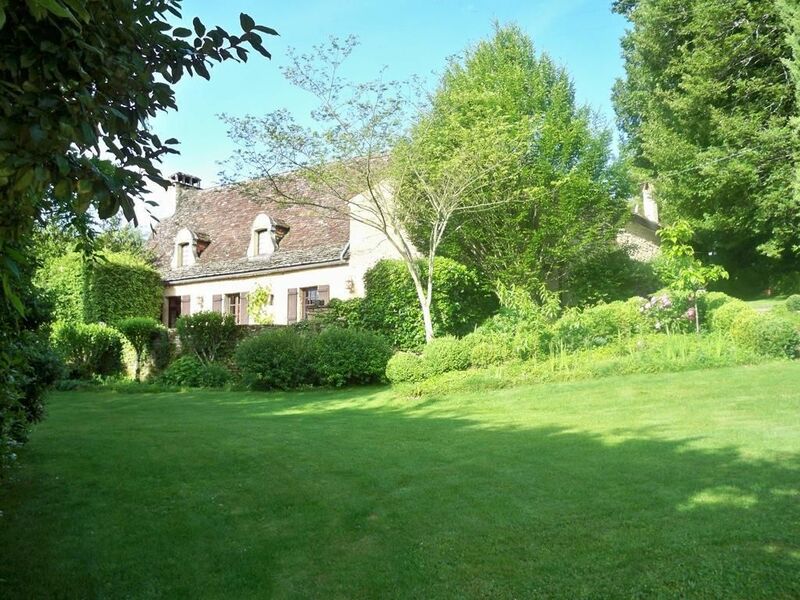 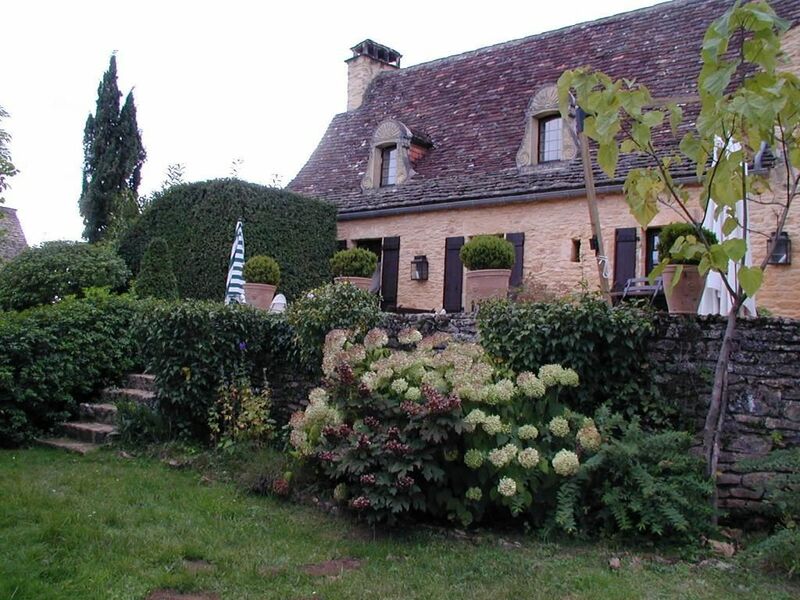 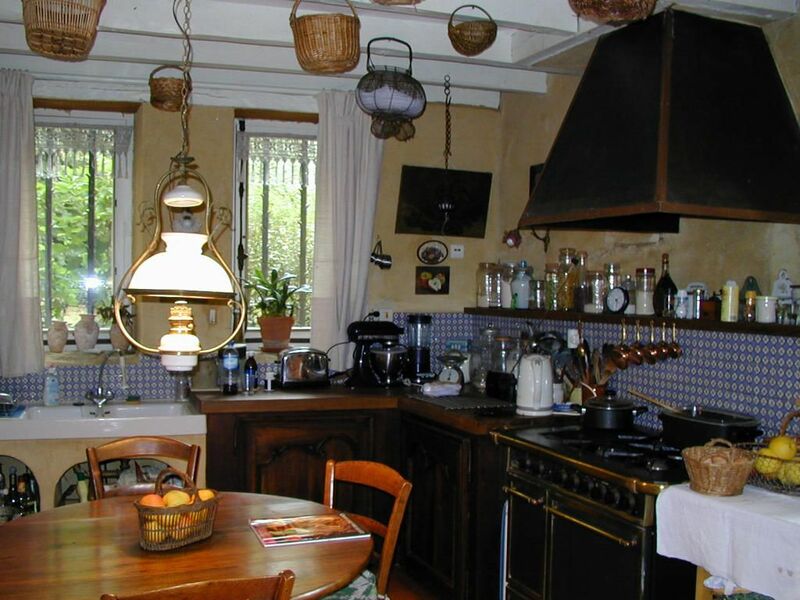 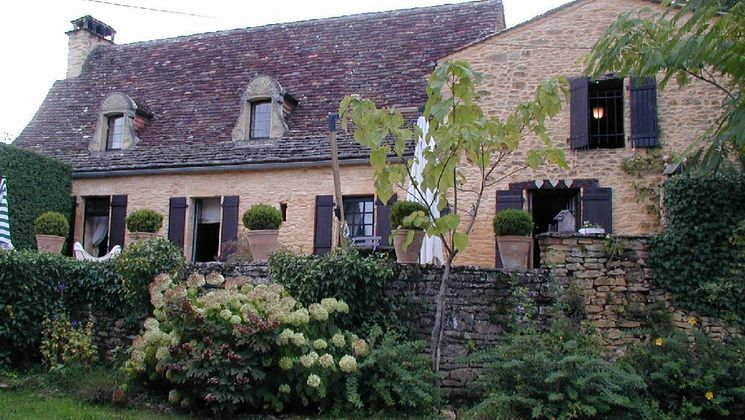 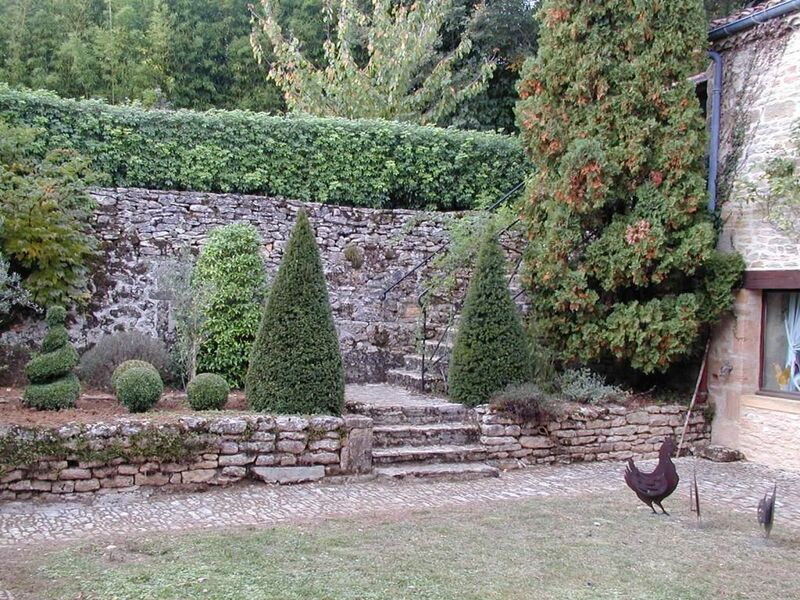 This property is situated on the Dordogne's region, between Montignac and Sarlat. 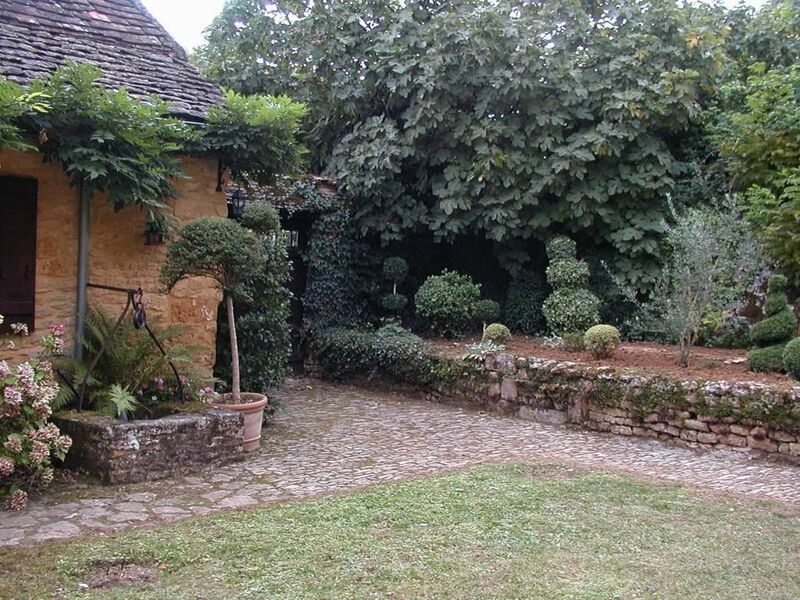 There is a magnificence bridle path house entrance. 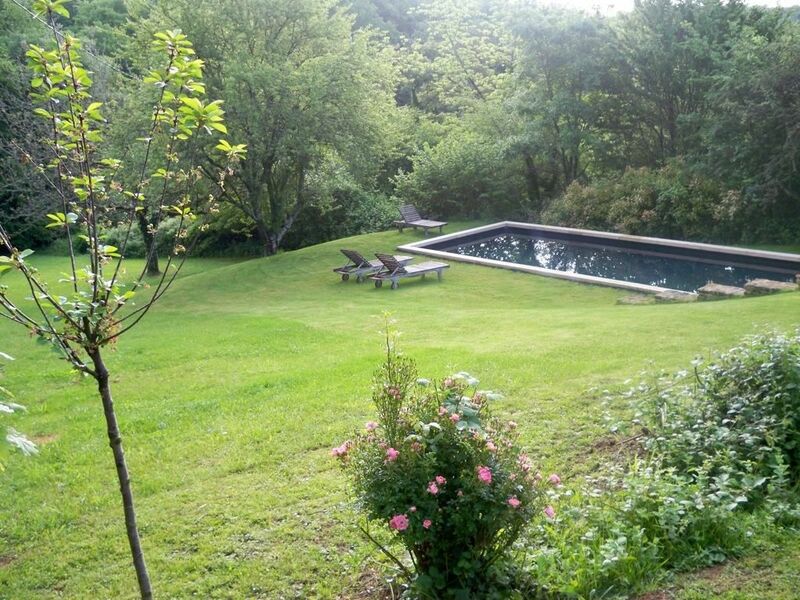 This property belongs to 15th and 17th century, it has a 4000m2 land, and a 310m2 house plus a dependency house and a pool. 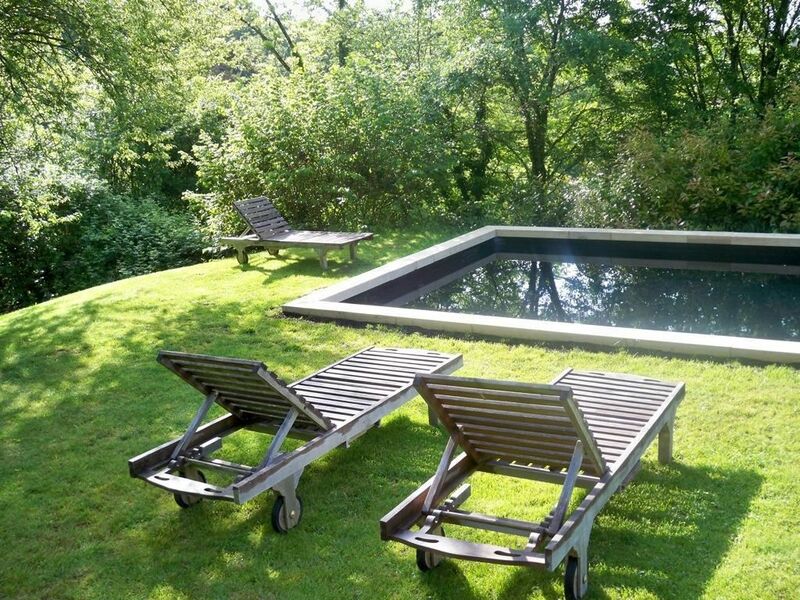 It has a unique protected environment. 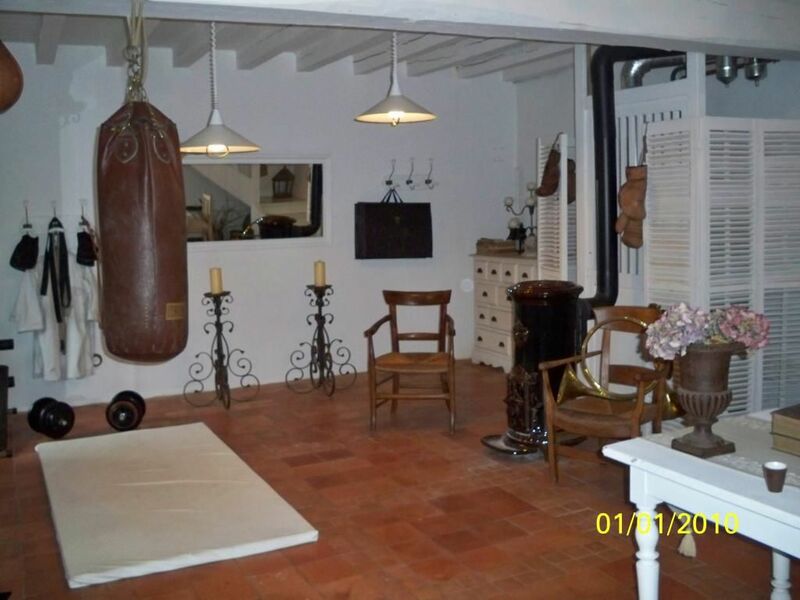 This property can be everyone’s dream house.